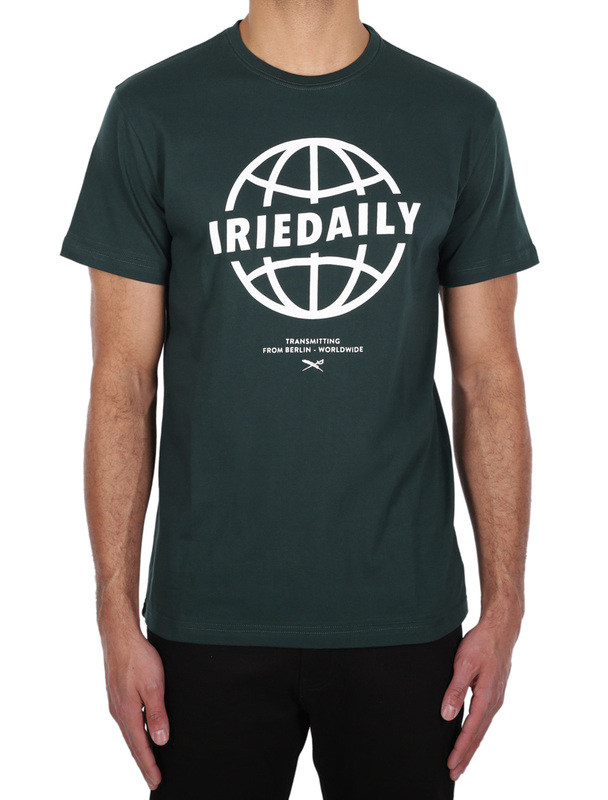 With the Iriedaily Globedaily Tee you will transfer into the world whatever happens in your microcosm. The shirt captivates by an exclusive Globe print that claims a sense of mission. 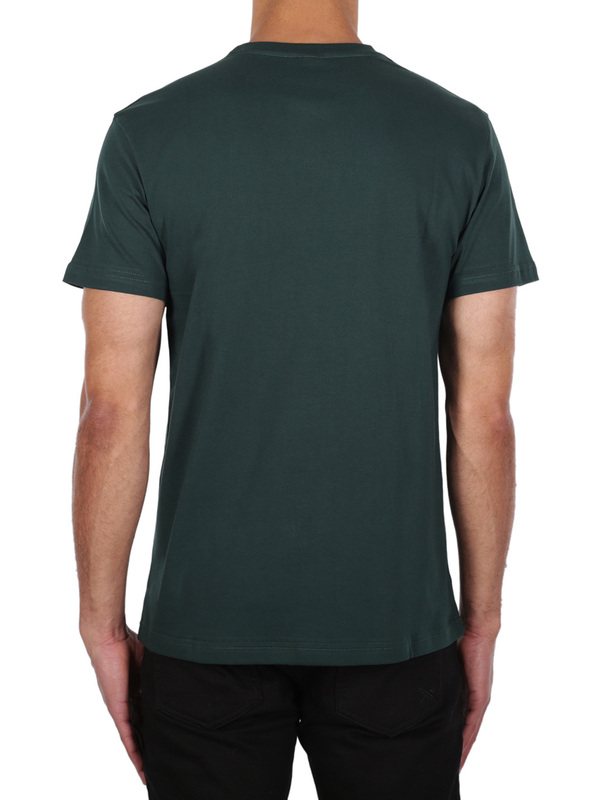 Fits perfectly to cool retro sneakers, which alike yourself have come a long way. Creative design from Berlin, made in Europe fairly.